Kylie: Daddy! We have two Chinese kids in our class. Will: Asians, Honey. How do you know they are Chinese? Kylie: Well, they looked Chinese. Will: You don’t make that assumption. You look like a hippopotamus. 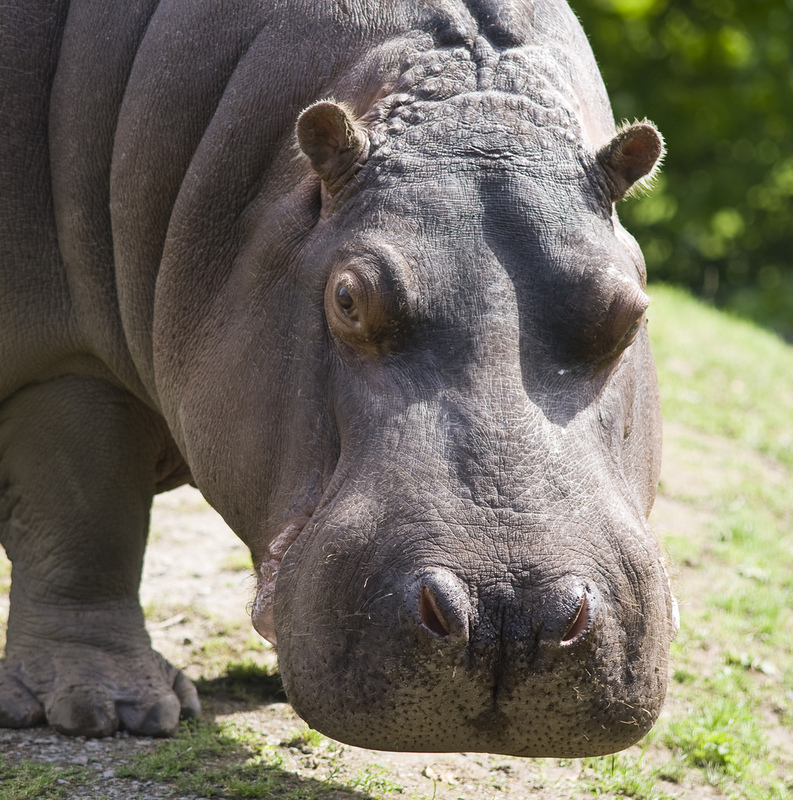 I don’t call you a hippopotamus.